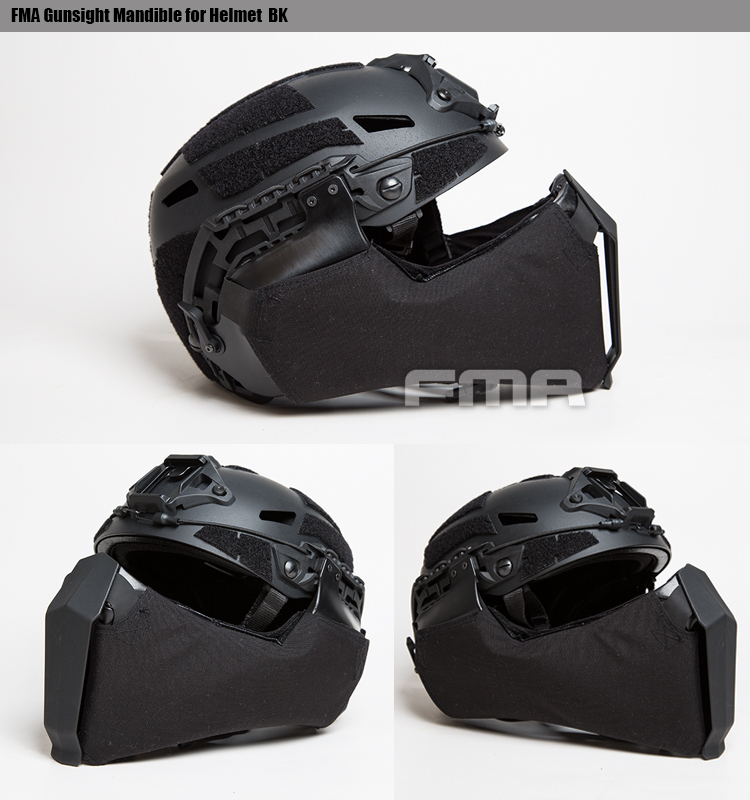 Provides additional face protection from blunt trauma . 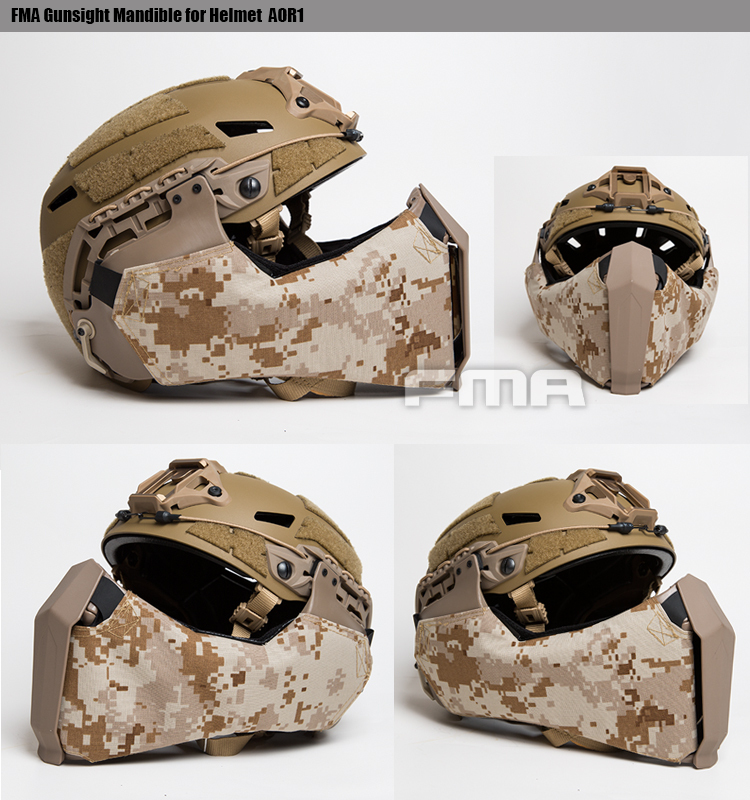 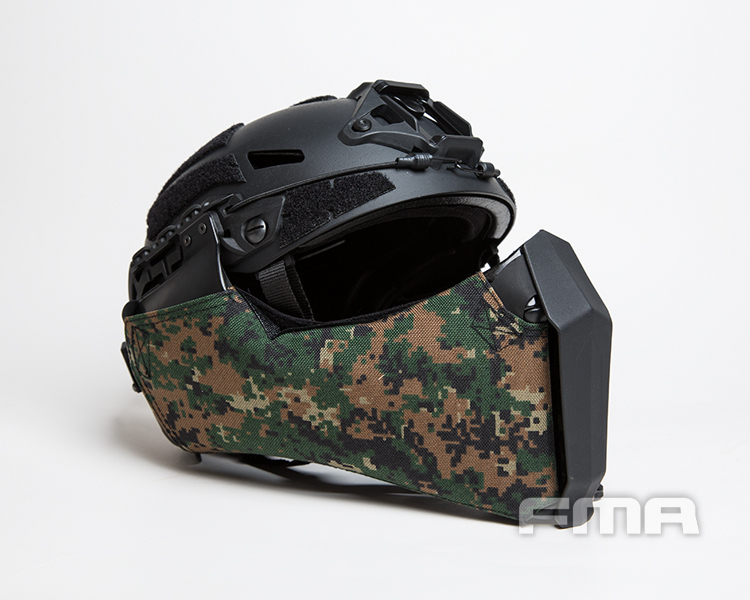 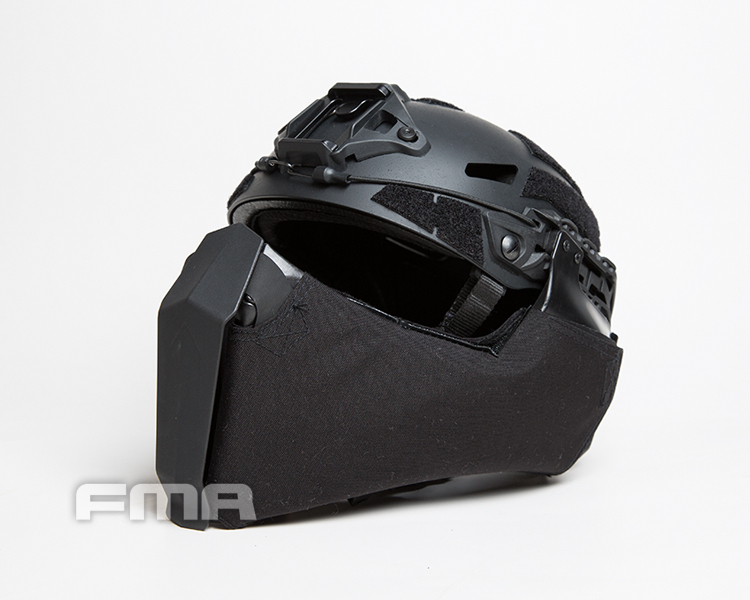 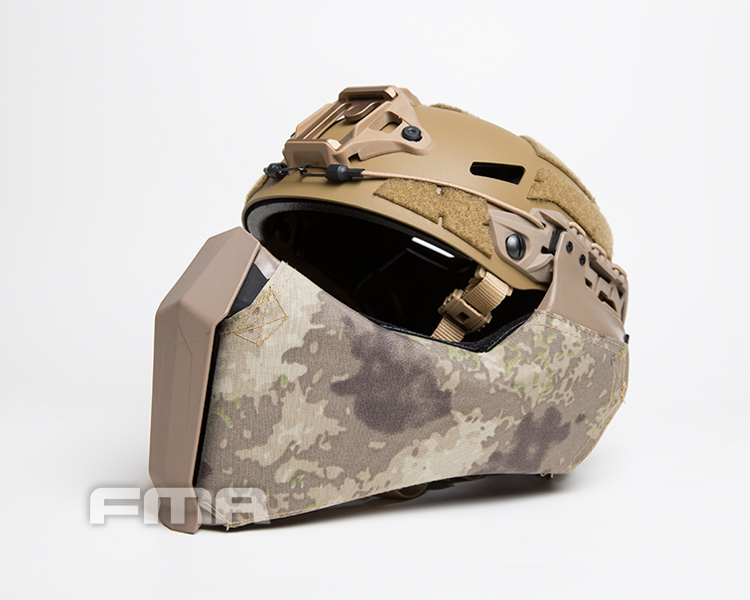 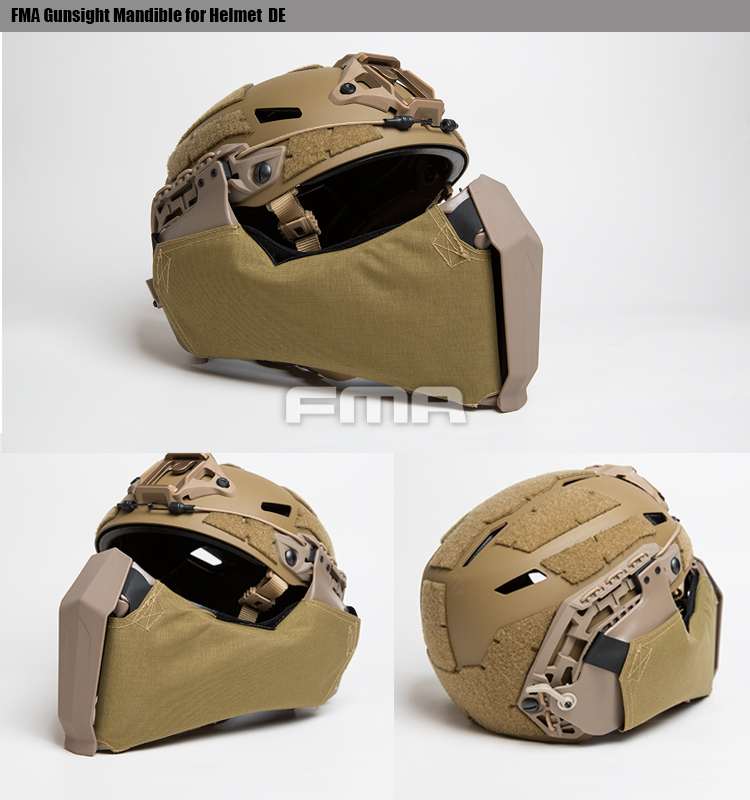 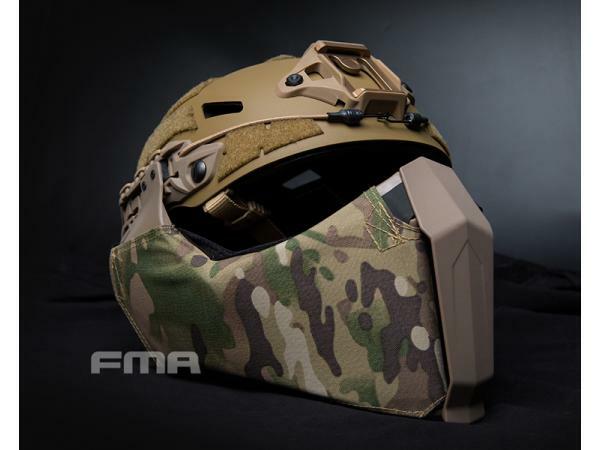 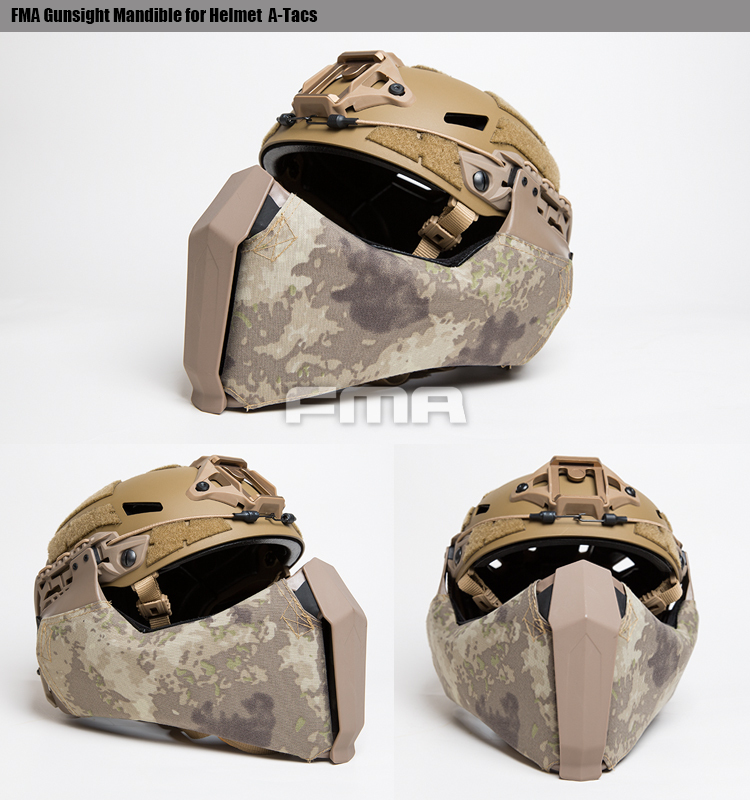 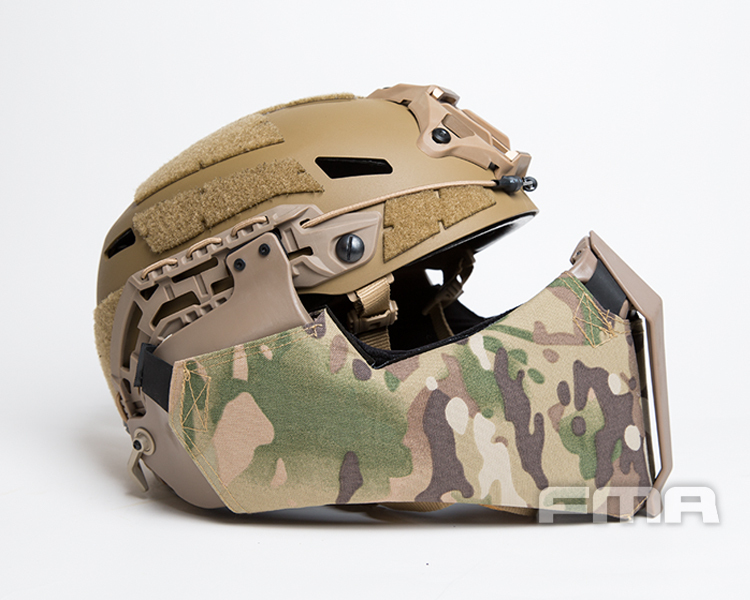 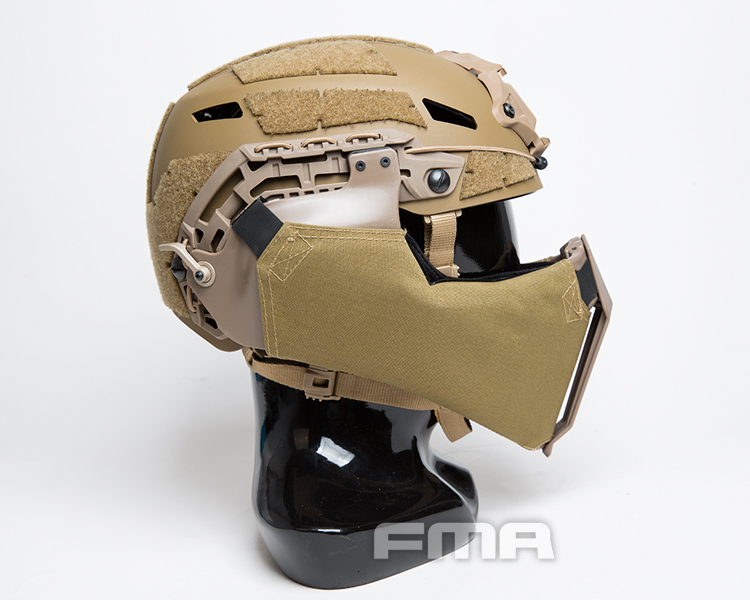 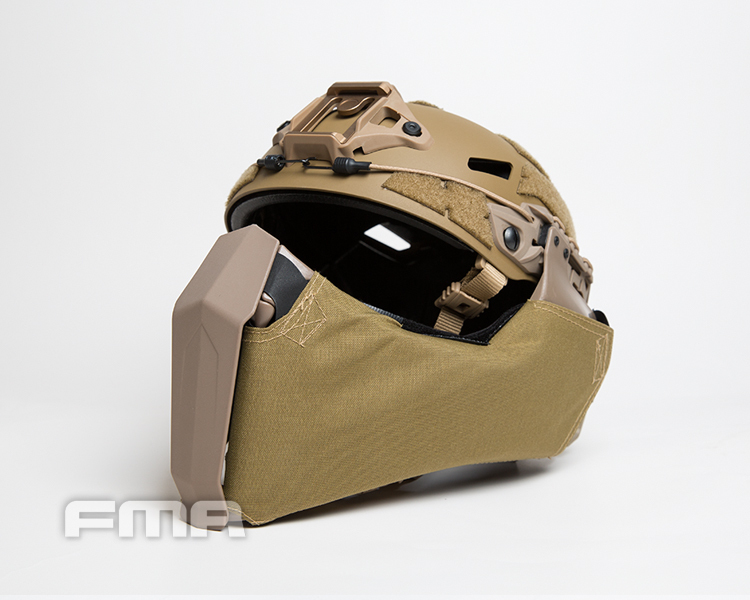 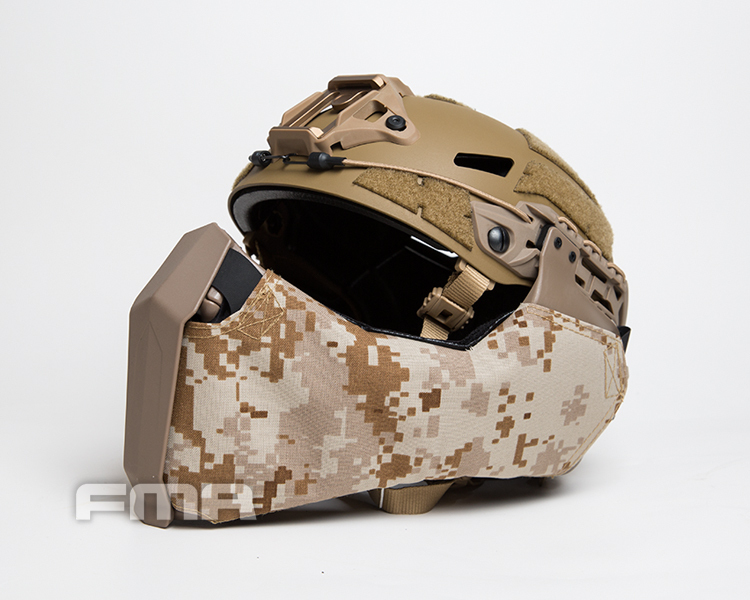 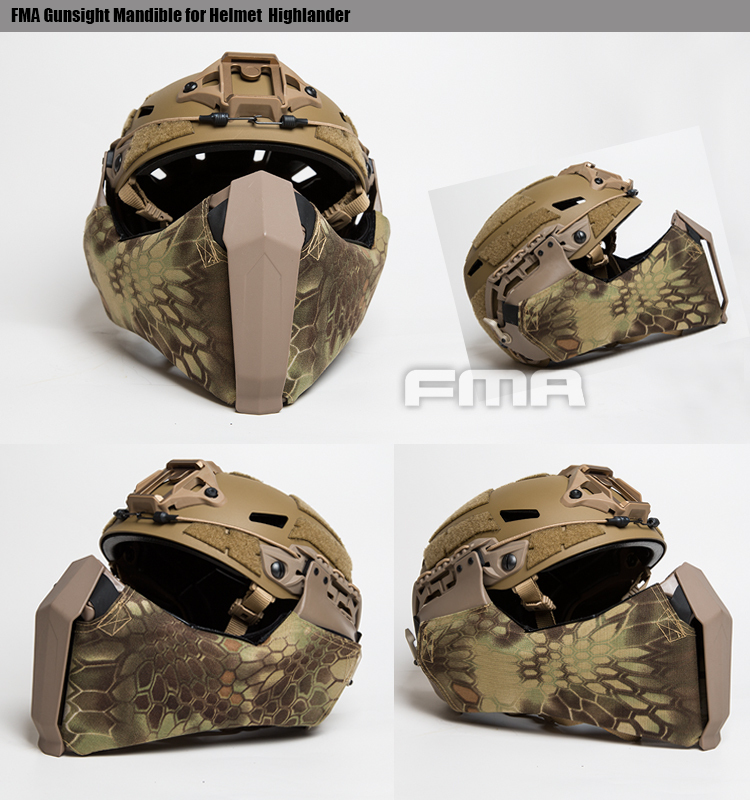 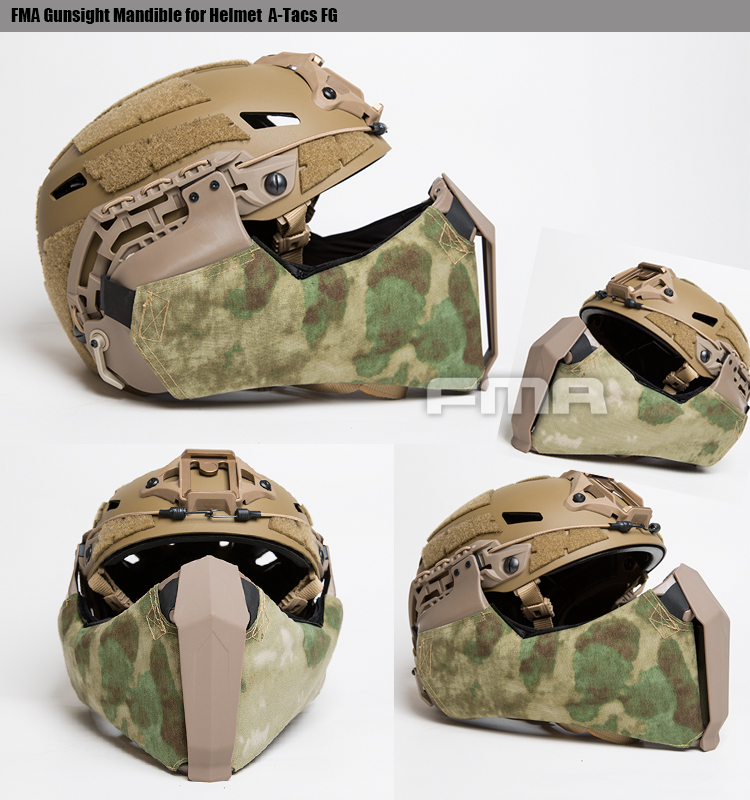 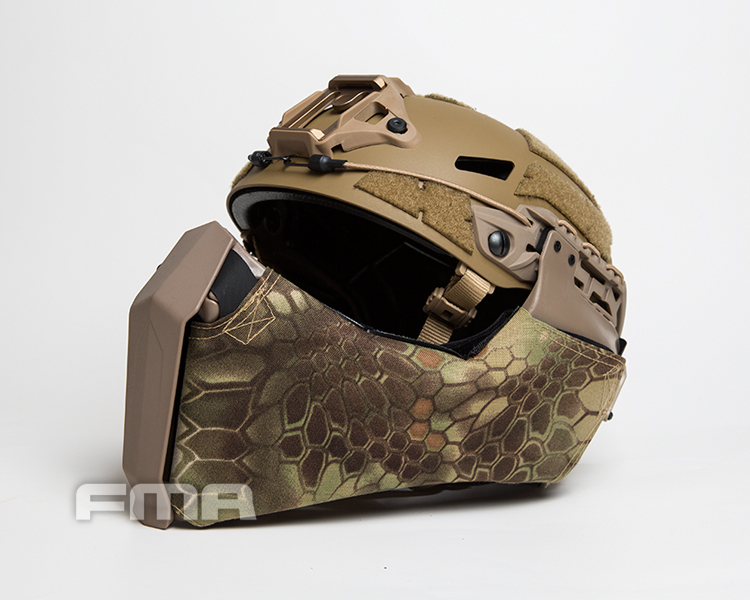 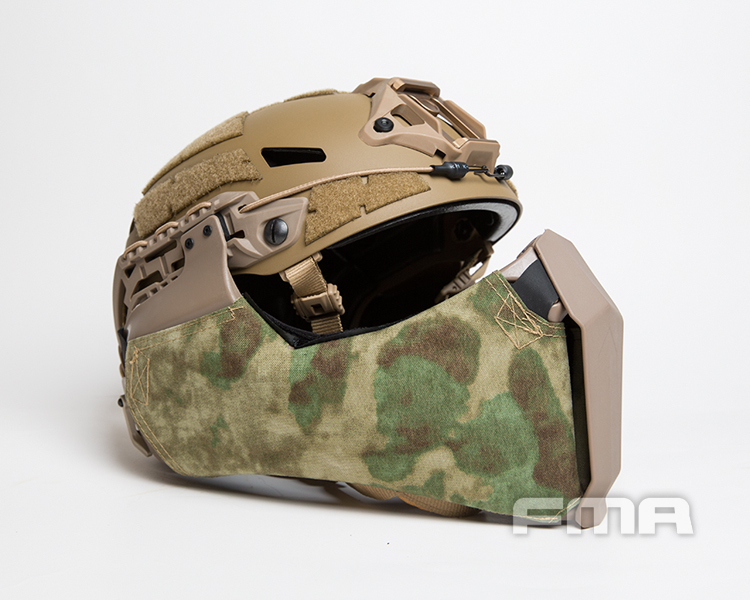 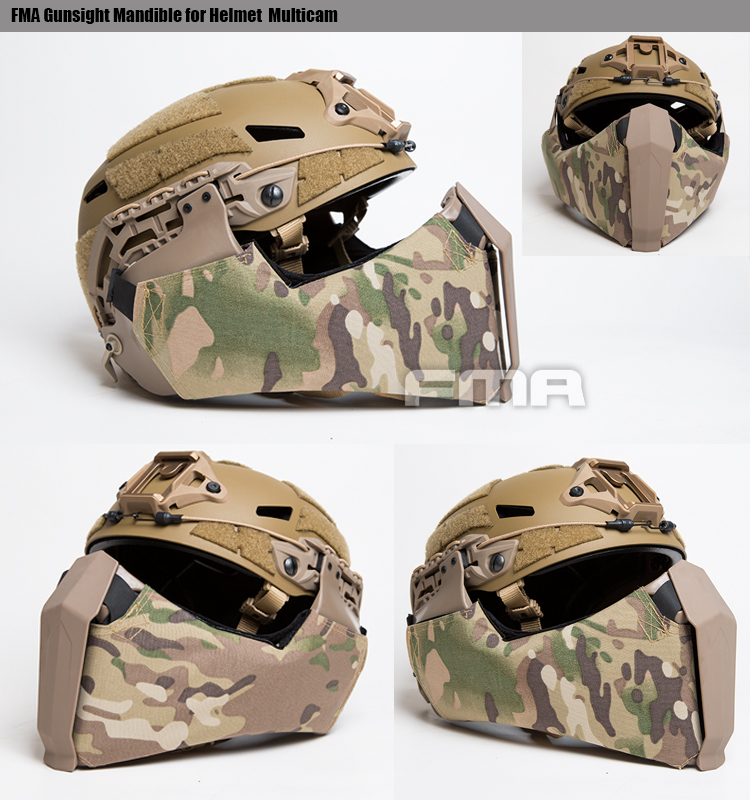 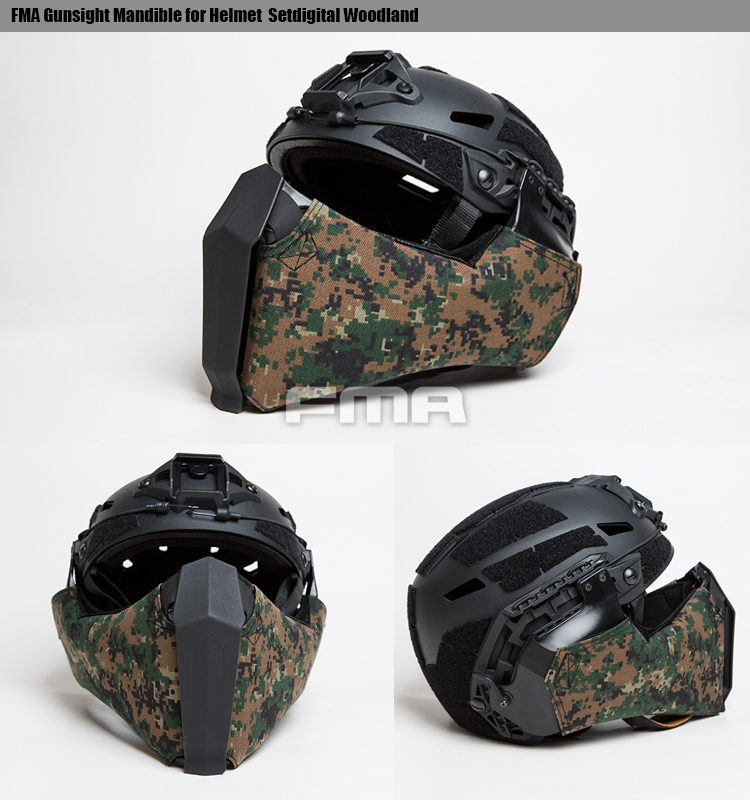 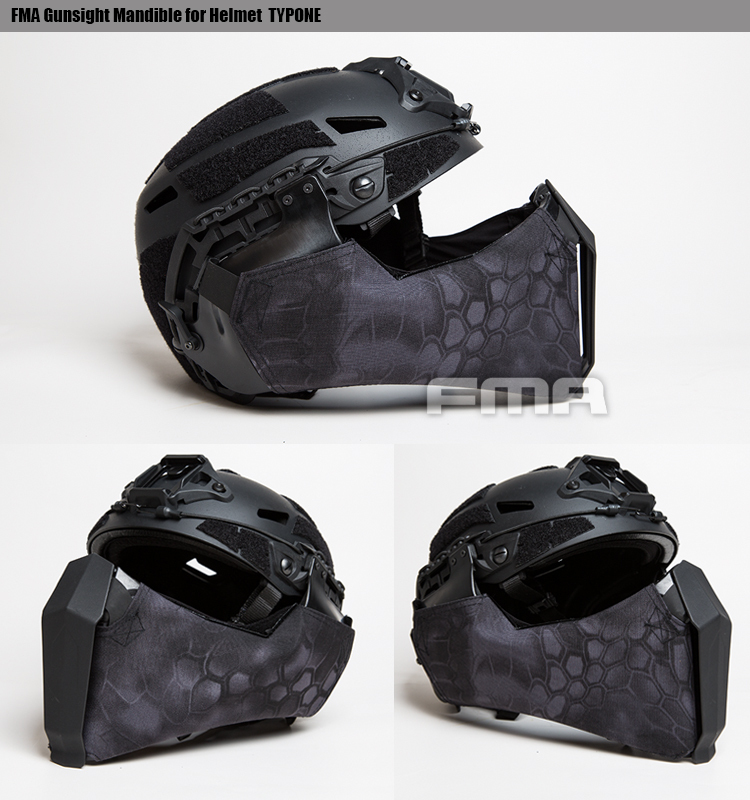 Uses to provide lower face protection from IED fragments, rough terrain landings (airborne), and debris encountered during off-road vehicle missions. 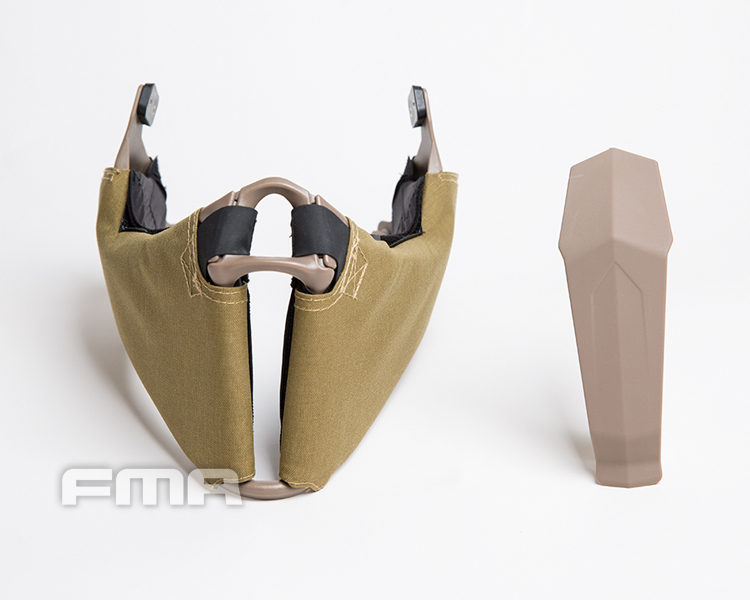 Quick and tool-less attachment to the FAST Side Rails.